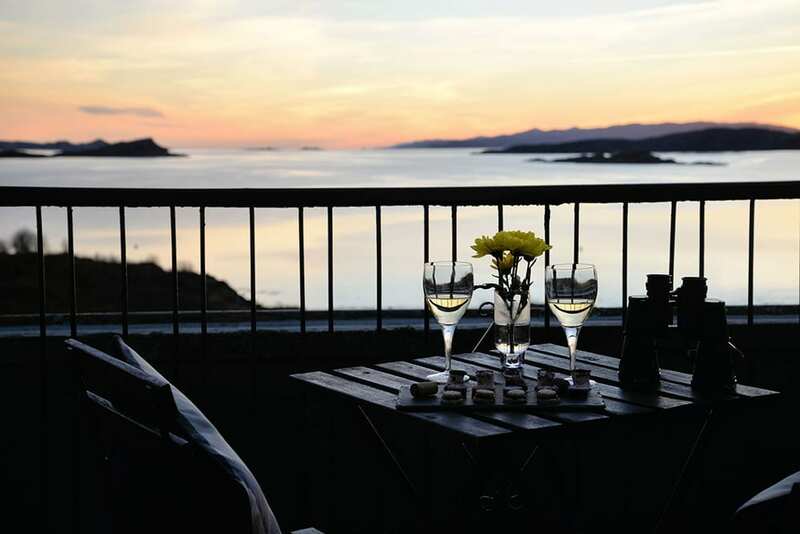 Spoil your loved one this Valentines week with a break on the romantic coast of Argyll. Soak up the breathtaking views of Asknish Bay, taste the delights of fresh Scottish seafood and enjoy leisurely strolls in the surrounding countryside. If the sky is clear you can even do a spot of star gazing. Wrap up warm, sip on a glass of bubbly and watch for shooting stars. Our charming 4-star hotel is just a 2-hour drive from Glasgow but our rural location really makes you feel like you are getting away from it all. Offer is valid from 14th – 17th February 2019. Subject to availability. Cannot be used in conjunction with any other offer. Price quoted above is based on two adults sharing a main house or sea-view bedroom. A £50 supplement applies for suite upgrade.